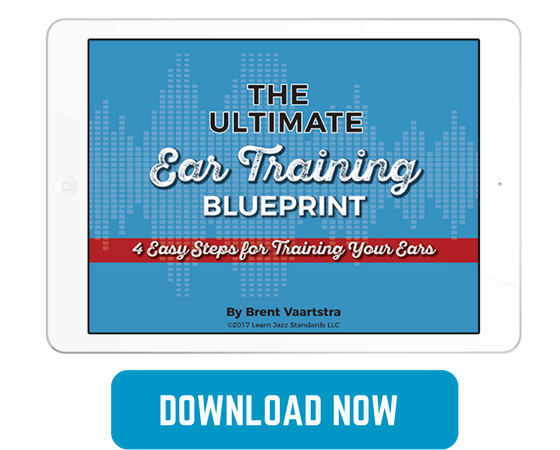 For this next test in our Ear Training 101 series, we are going to be turning up the heat a little bit with our interval recognition skills. 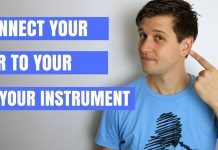 It’s one thing to be able to recognize your intervals when isolated to just two notes (the root note and the interval defining note), but when you add another note to the mix it begins to test your ears a bit more. Think about it: in real-life musical situations, you won’t be responding to only two notes at a time. You will need to recognize entire lines, long strings of notes, and be able to hear those intervals on the fly. 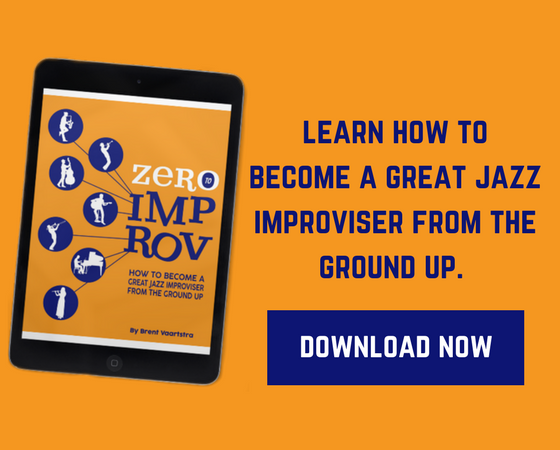 It’s a tall order, but that is why the more we train our ears, the more potential as improvisers we can have. So today we are having a 2 Interval Recognition Test. This test will require you to identify two different intervals in relation to the root note (the first note played in this case). In total, you will hear 3 notes played, and it is up to you to determine what intervals the 2nd and 3rd note have in relation to the 1st note. To clarify further, you will hear three notes played via audio players provided below. You will first want to determine what interval the 2nd note creates against the root note. Then you will figure out what interval the 3rd note creates against the root note. 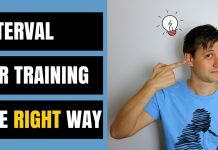 Let me warn you: This test is not easy! 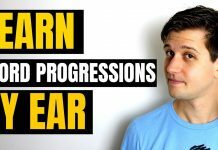 It will require you to have a firm understanding of how intervals sound by themselves because hearing three notes in a row makes things more difficult to keep track of. 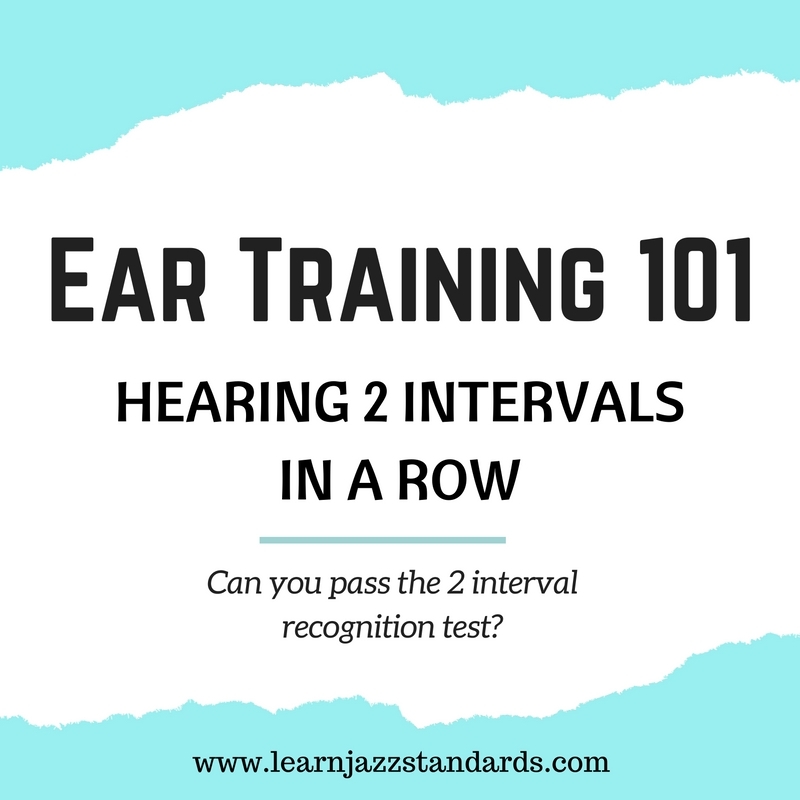 If you need to work on your basic intervals first, go back to our Interval Recognition test for some training. This is the first place to start before tackling this challenge. There are two sections of the test. The first section has only intervals that go higher in pitch from the root note. There will be none that go lower in pitch for this first section. What are the possible intervals? Minor second, major second, minor 3rd, major third, perfect 4th, tritone, perfect 5th, minor 6th, major 6th, minor 7th, major 7th. The second section is only intervals that are lower in pitch from the root note. For example, you will be hearing an interval a minor 3rd down from the root note. To keep things simple, the root note will always be the same as not to complicate things further. As you hear each track, on a piece of paper write down your answers (ex. Perfect 4th, minor 3rd). Again, the first interval is the relationship between the 1st and 2nd note you hear, and the second interval is the relationship between the 1st and 3rd note you hear. When you are finished with the test, click the “Get Answers” button at the bottom to check your answers against the answer sheet I have provided. 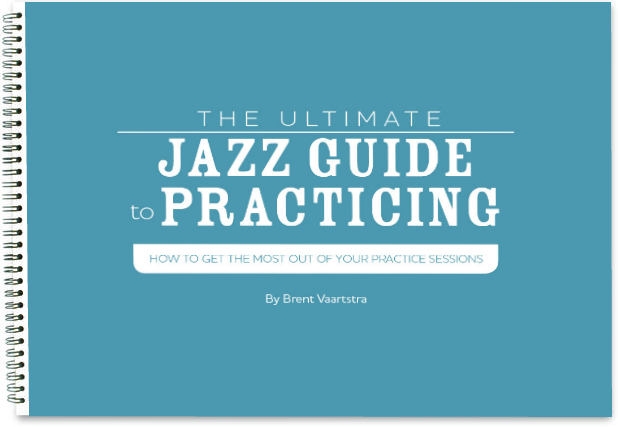 If you’d like to share your results with our jazz community, leave a comment in the comment section below with your score (ex. 10/17). Hint: Some of these are deceptive. The second note can sometimes skew the relationship you are hearing between the root and the 3rd note. Watch out for that! So are you up for the challenge? Go for it! How did you do? Remember to share your results in the comments below. 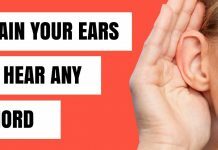 These can be tricky and some of them can be deceptive. 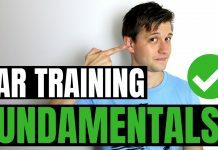 It’s important to continually be practicing our ear training skills and getting better at this stuff every day. Time to practice!